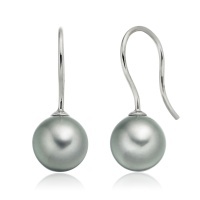 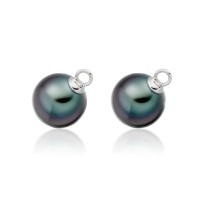 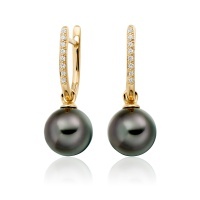 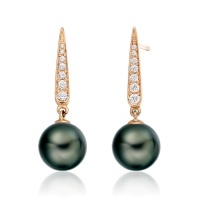 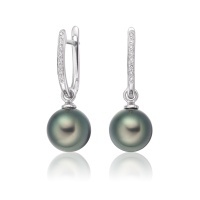 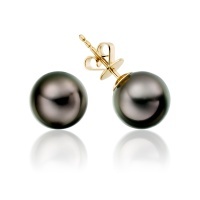 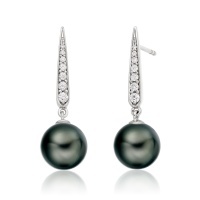 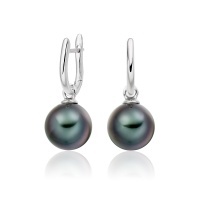 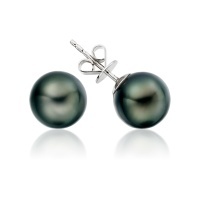 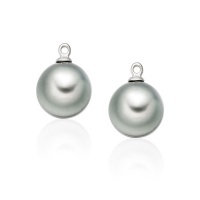 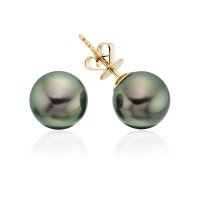 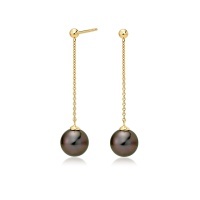 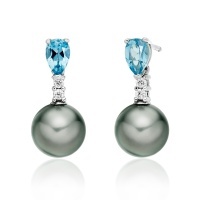 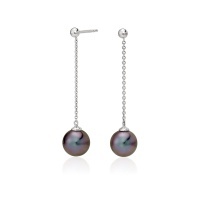 A collection of Tahitian pearl earrings, with the contemporary cool grey, green and black hues of these exotic pearls from French Polynesia. 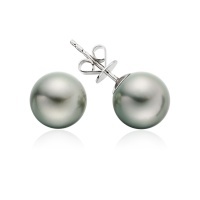 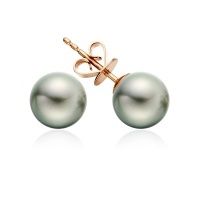 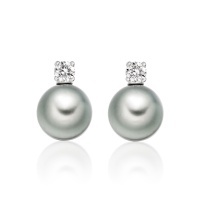 Available in sizes of 9mm diameter and above, these saltwater pearls offer one of the most beautiful and modern ways to wear pearls today. 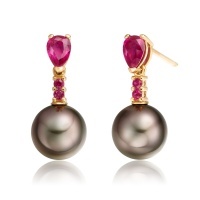 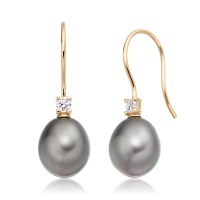 Amongst the most beautiful pearls in the world, cultured Tahitian pearls from the warm ocean waters of French Polynesia are desired for their characteristic grey, green and black colour. 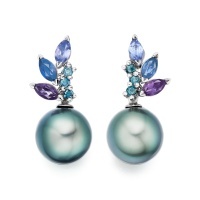 Uniquely exotic, with colourful overtones, these saltwater gems are a designer's delight and will add a contemporary note of elegance to any jewellery collection.